Don’t dispose of aerosol cans, recycle them! WORKING WITH US MEANS SERVICE! 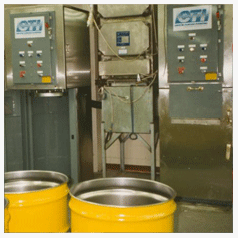 In our 41 years of business, Waste Control Systems have become experts in a niche market. 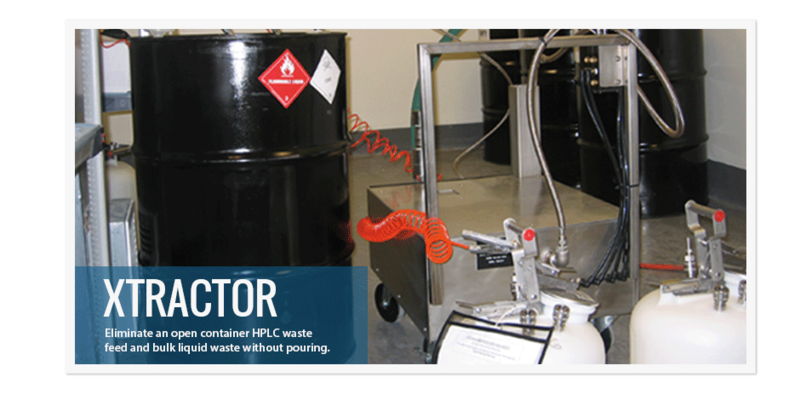 We are an industry leader in supplying equipment for the handling, storage, and disposal of hazardous and radioactive wastes. Working with us means service! The experience and exposure to the many compliance issues that our clients face, coupled with our equipment knowledge, allow us to offer solutions. We love the challenge of solving your problem. 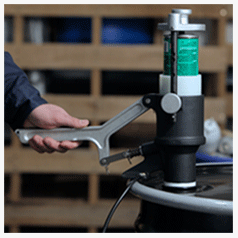 Make your lab more efficient, your employees safer, and reduce your handling costs with theXtractor. This innovative collection and transfer system is designed to handle your liquid wastes from generation to disposal. 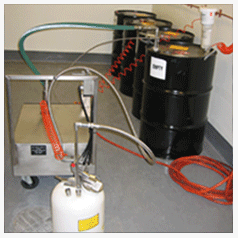 Eliminate a hazardous waste by converting it to a recyclable. From one to eight hundred cans per hour our aerosol can processing systems accomplish this quickly, economically, and safely. Relieve the pressure of aerosol can disposal. waste into one and save the disposal fees on seven. 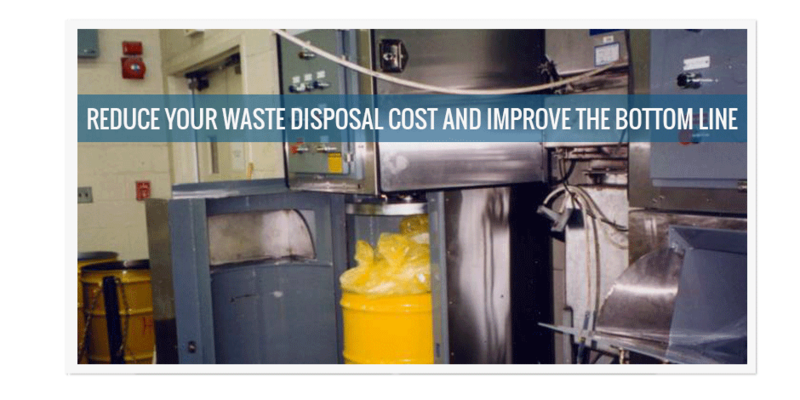 It’s simple, safe, and configured for your waste stream.